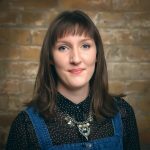 Earlier on this year we launched our Social Mission, to help provide space to people who don’t have it, in partnership with St Mungo’s, one of the UK’s leading homelessness charity. 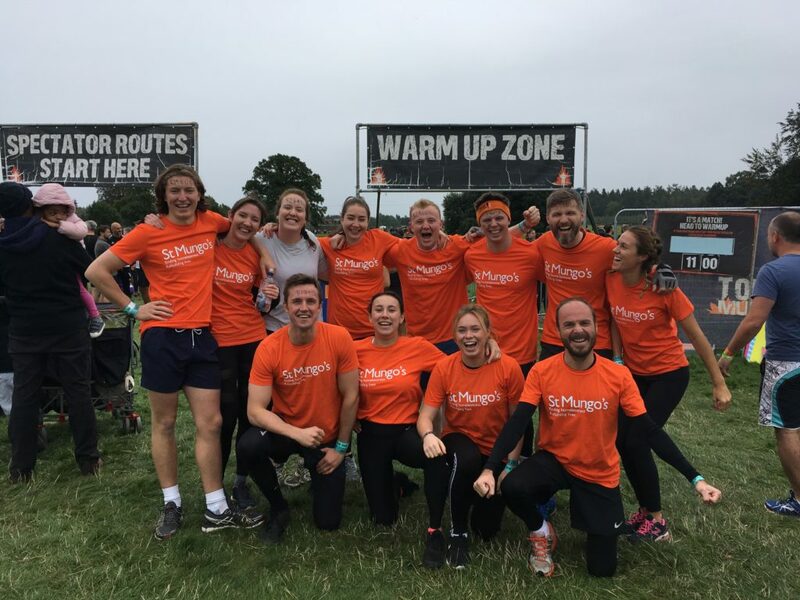 To help reach our 2018 fundraising target of £10,000, some of the more brave members of the HeadBox team took part in the Tough Mudder Half in September, in a bid to raise £3,000 for St Mungo’s. 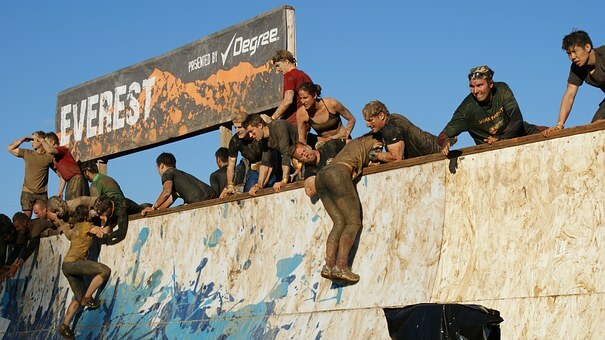 The Tough Mudder Half consists of a 5-mile run and 13 obstacles designed to test your teamwork and toughness. We’re hoping that our determination to reinvent the global events industry through technology is going to put us in good stead to complete the challenge ahead. So far, we have raised £1,178 – a great effort from everyone involved. But there’s still time. If you would like to donate to the wonderful cause and help St.Mungo’s continue the meaningful work they do please visit our Just Giving page here. We’ve been working very closely with the team at St Mungo’s over the course of 2018, and we know that all the money raised by donations and volunteers is hugely beneficial to the work they do. Which really helps put it all into perspective. In 2017 it was estimated that almost 5,000 slept rough on any one night in England. This number has increased by 169% since 2010, so the work St Mungo’s do, day in and day out, is vital to help these vulnerable people get themselves off the streets. Any donation big or small would be hugely appreciated by the team, so if you would still like to donate you can do so here.